To ensure an accurate quote, please complete as much of this form as possible. 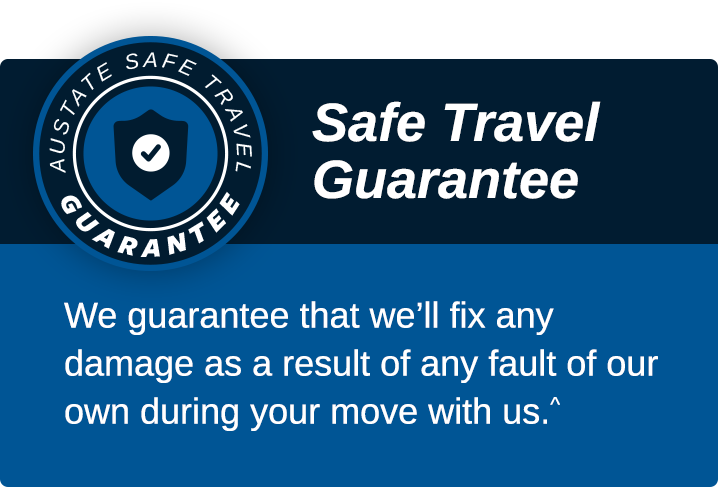 ^There are instances where damage, due to no fault of our own, is not covered by the Austate Safe Travel Guarantee. We do therefore recommend our customers take out Goods in Transit insurance. Learn more about our guarantee and Goods in Transit insurance. Jason and Rodney were fantastic. Very obliging and careful. Jason was particularly careful in the way he manoeuvred the truck to ensure minimal damage to our lawn. Packed to perfection and with utmost care. Cannot speak highly enough of their efforts during what is a very stressful time. Thanks a lot guys. Second time we have used them and can't fault them at all. Super quick service for our last minute request. great communication with pick up and drop off times. And the guys were very polite and friendly when they dropped everything in. I've used them from Brisbane to Sydney and then this time from Goulburn to Sydney. 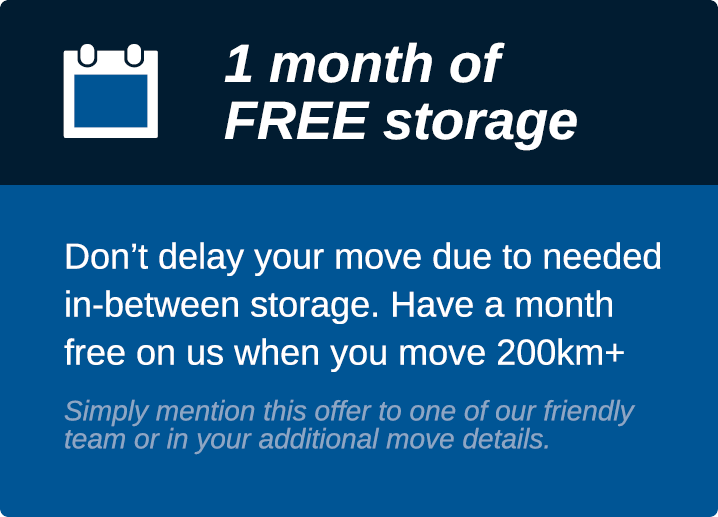 I'll be sure to go straight to them when I have my next moving needs.